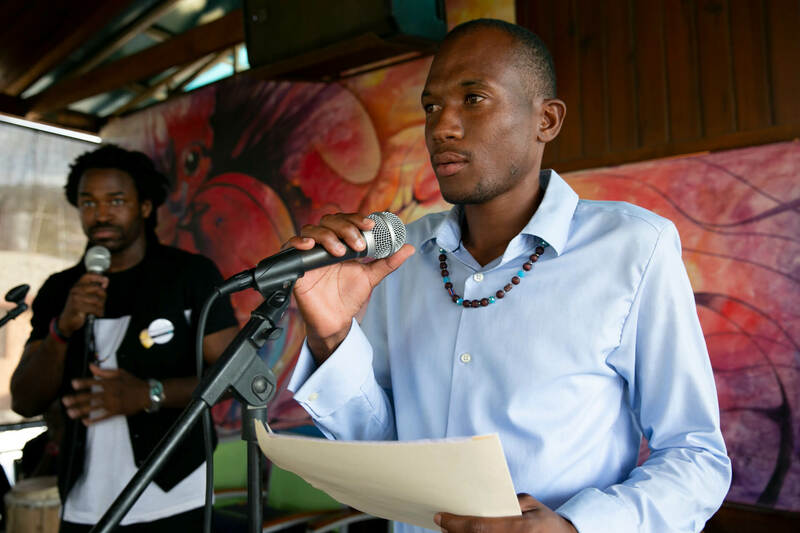 Less than $2 a day can fund the scholarship of a Haitian student for a year. 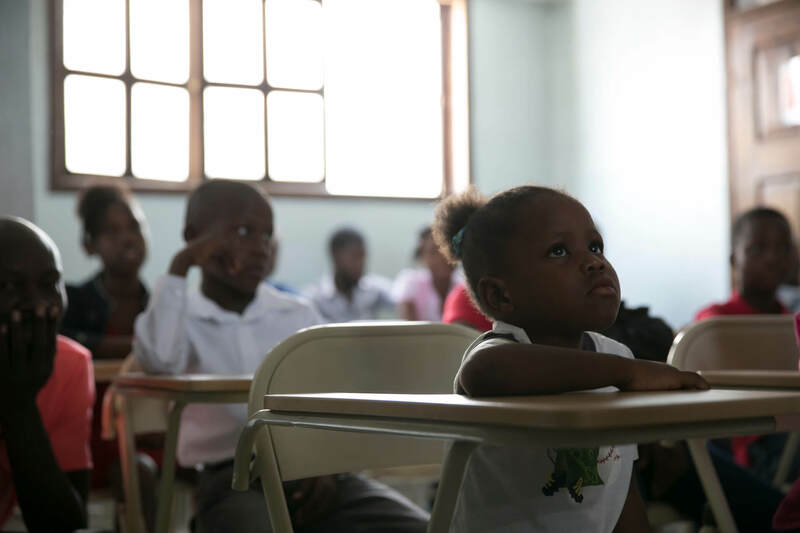 2 in 3 children in Haiti will leave school before the 6th grade. We believe that number can change. 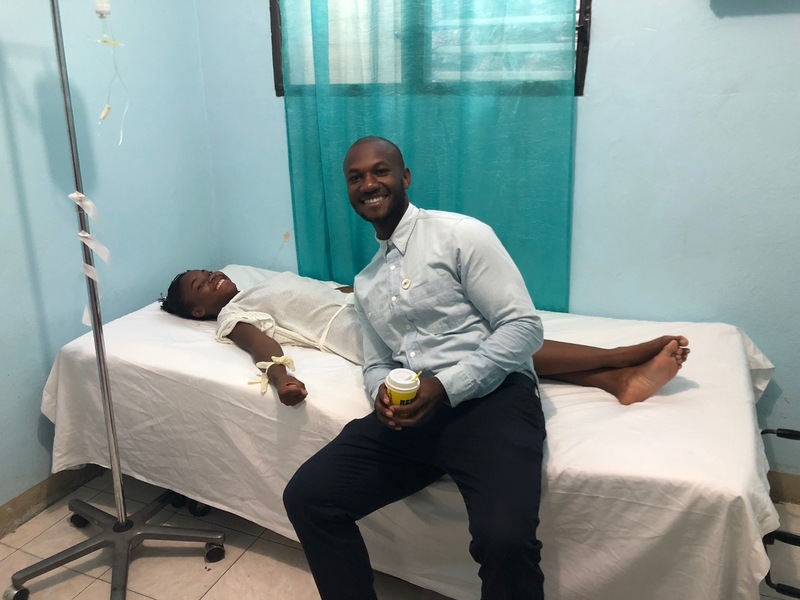 At Clean Hands for Haiti, we support Haitian children by funding educational scholarships, helping them find access to healthcare, and providing them with them a safe space to learn. Keep in touch with our students, programs, and other announcements by joining our mailing list. Explore some of our stories. We have grown a lot in the past 5 years and have exciting plans for the future. Take a look at some of our past successes, current initiatives, and see what we have in store for the future. We have come a long way but we have big plans over the next 5 years. In 2019, we are expanding our arts program to include a photo and video course. Our first students' have graduated and have paved the way for future students. 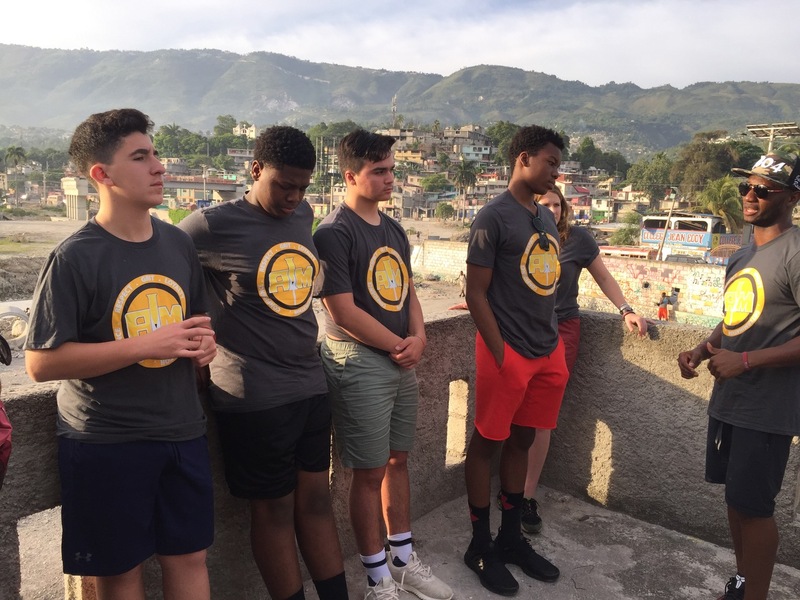 We want to provide academic scholarships to 100 additional students across Haiti over the next year. Having access to healthcare can mean the difference between cancer and graduation. 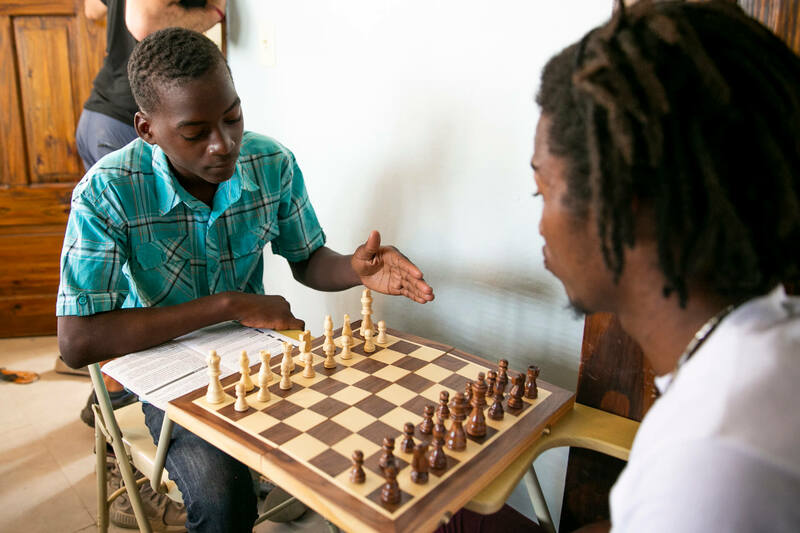 Over the years, our program has grown beyond providing educational scholarships for Haitian students. 85% of schools in Haiti are privately owned. Every child deserves to be able to go to school. 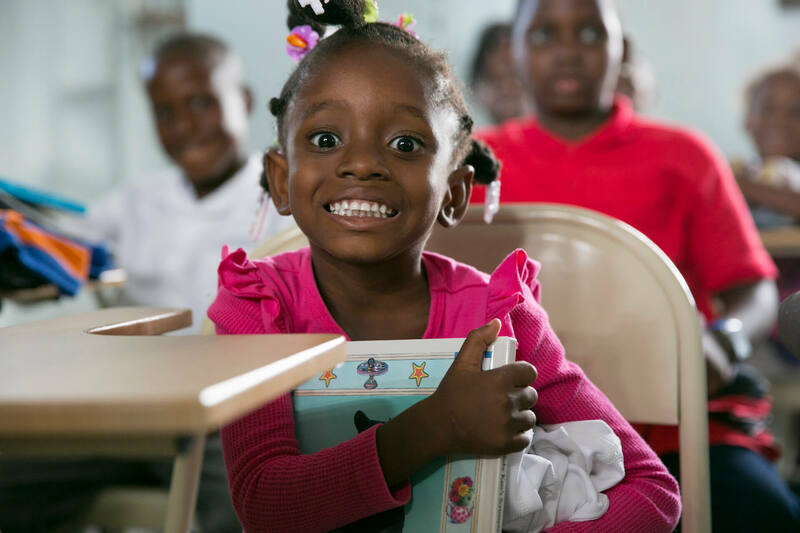 A monthly donation of $25 can fund a student's tuition, uniforms, and books for a year.